gosch. Was formed in 1999 by Simon Whiting and Natasha Whiting with two primary aims; to offer a high quality architectural design service and to undertake innovative residential property development projects. Our design services encompass all stages of the building process from initial schematic and sketch designs, through the planning application and approval process, detailed design and tendering, the selection of a suitable contractor and on to overseeing and checking the quality of works on site. Whilst we enjoy seeing our designs through from inception to completion, we are happy to work with clients on any individual stage of the design process. 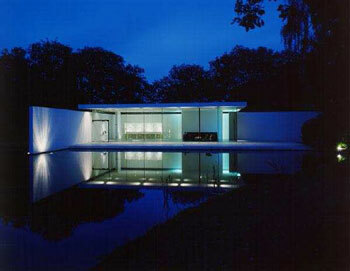 Simon studied at the Royal College of Art and was awarded an MA in architecture. He has worked with a number of high profile architects including Sir James Stirling on an Art’s Centre in Singapore and Lord Norman Foster on the new McLaren F1 Racing HQ. 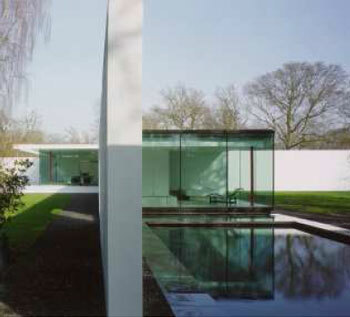 Whilst working with Foster + Partners he was also responsible for the detailed design and construction of a minimalist house, known as Skywood, for their MD. Natasha originally trained as a designer at the London College of Fashion. After many years designing for private clients and supplying department stores, including Harrods, she has now turned her attention to interior design. She specialises in home styling and sales presentation.